Please fill out the following form in order to log a support request. 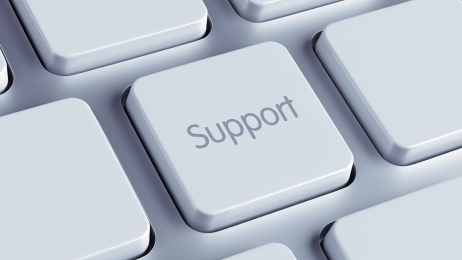 Be as specific as possible in regards to the issue(s) and/or products (SAP Crystal Reports, SAP BI Platform, etc…) with which you need support. Also, please please list all appropriate contacts and their contact information, including phone numbers and the best times and method (telephone or email) by which to reach them. We’ll strive to get back to you as early as possible, sometimes as soon as an hour, but no later than one business day.